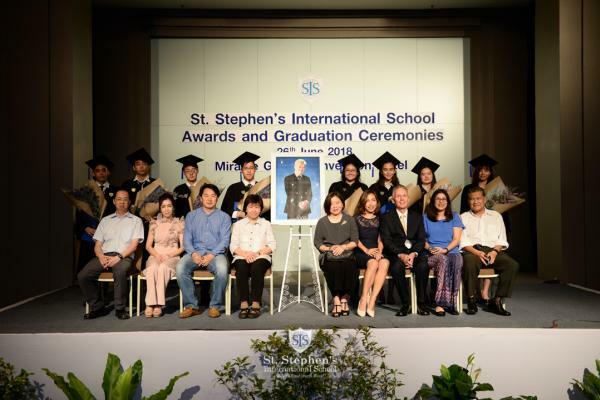 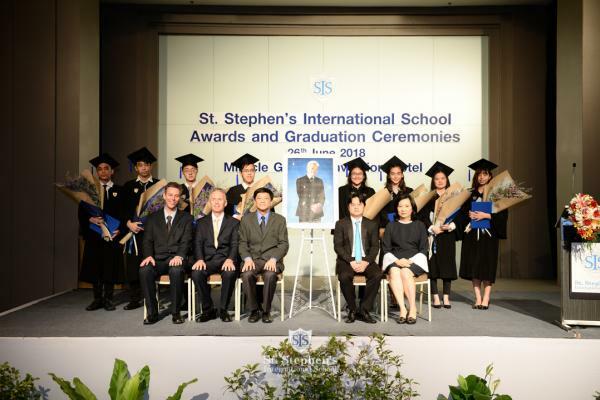 On Tuesday 26th June the Annual Secondary Awards and Graduation Ceremony was held at the Miracle Grand Hotel. 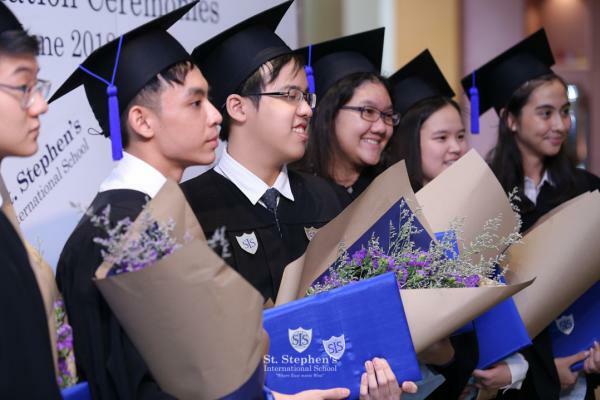 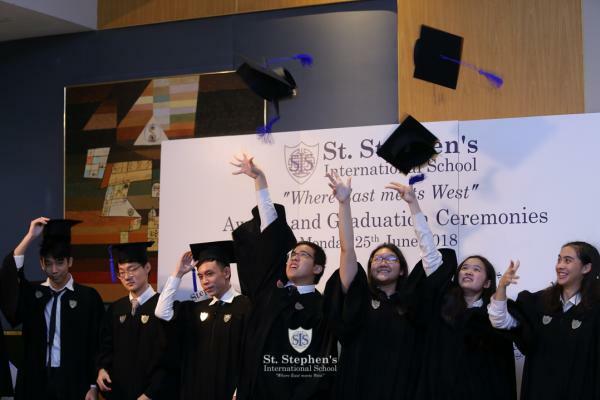 All secondary students attended the afternoon ceremony, which included the award of a number of subject prizes in each year group and awards for overall academic excellence and academic improvement. 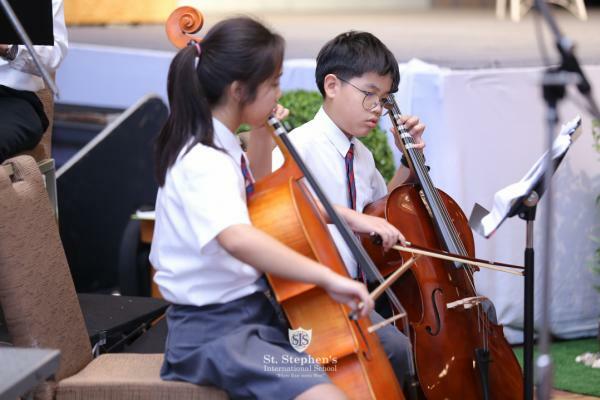 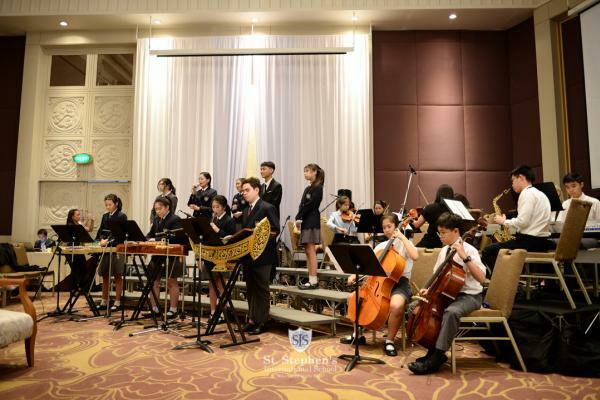 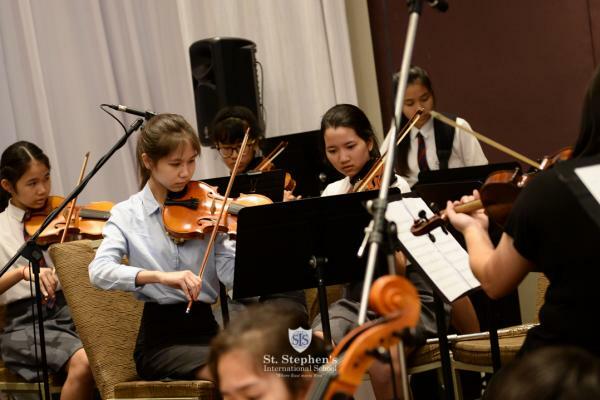 There were a number of musical performances from the senior choir, the secondary orchestra, a Thai music ensemble and the secondary rock band ‘Prelude’. 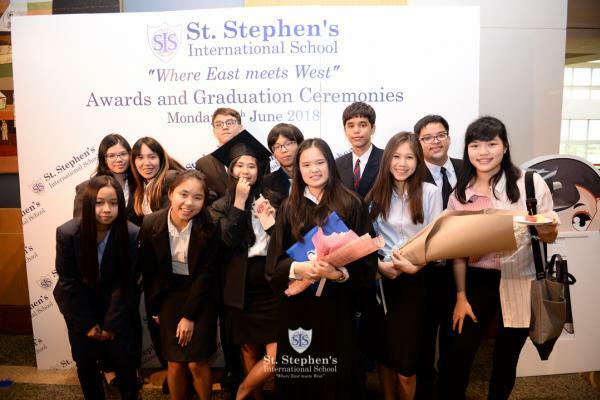 The highlight of the afternoon was the graduation of Year 13 with all being successful moving onto their universities of first choice including to Japan, Switzerland, Thailand and the UK.